And soothe the troubled soul. Since the dawn of time, Mankind has sought to connect with the Divine. While there are many ways to achieve that end, prayer is one of the most powerful methods. Personal heartfelt prayer, as conversation with God, is extremely potent. 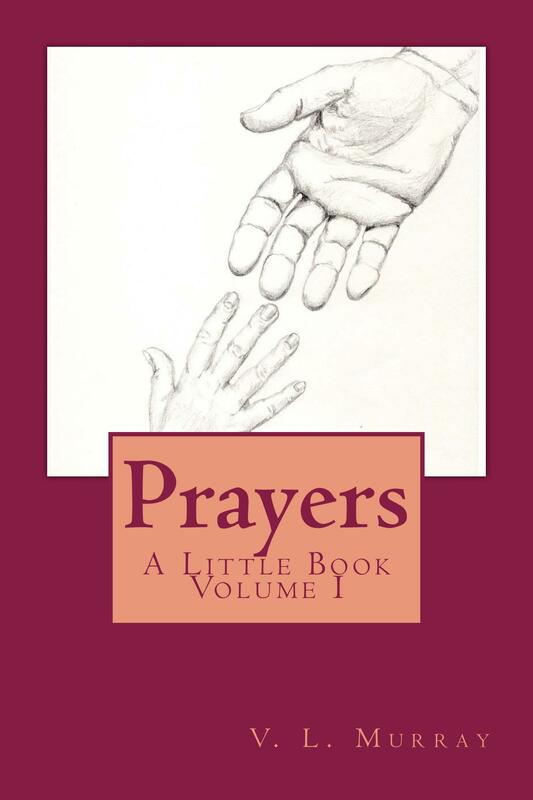 The prayers found within this little collection come straight from my heart, and contain words of praise and thanksgiving, as well as specifically directed requests. It is my hope you will find them both comforting and soothing to your soul, as well as a powerful addition to your daily spiritual practice. One who struggles daily to follow your commandments. Give me this day my daily portion. May always walk with me. Before it is even begun. Thank You, Lord. Thank You, Lord. Thank You, Lord. You who are the wind. You who are the sun. Cleanse my heart of sorrow and dry my tears. Let Your breath be like a cushion beneath my tired and fragile form. Let the arms of Your Holy Spirit guide me through this day. As it tosses and groans in mourning. And Your Vision is set before me. “They are at play in the Fields of the Lord. Do not sorrow. Do not despair. And fill my heart as it awakens to Your Grace. Let my heart be filled with Your Peace. Until I, too, am at play in the Fields of Heaven.